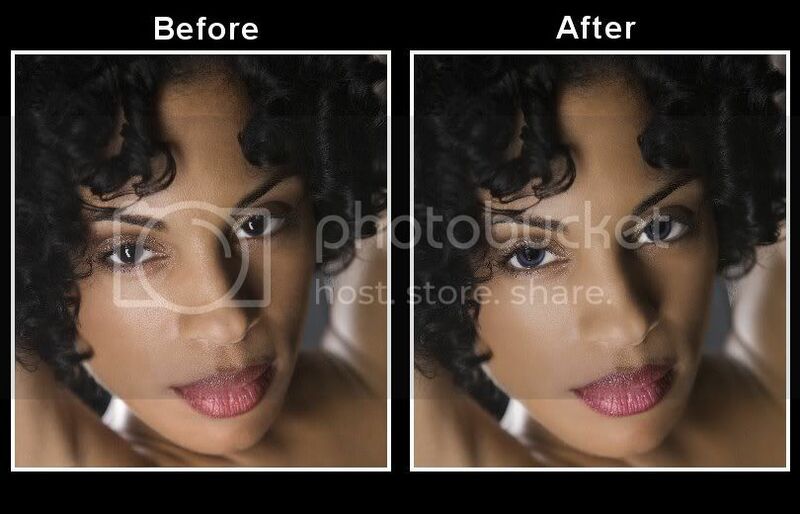 The thing that sets apart pictures of regular people and pictures of celebrities and models, is airbrushing. 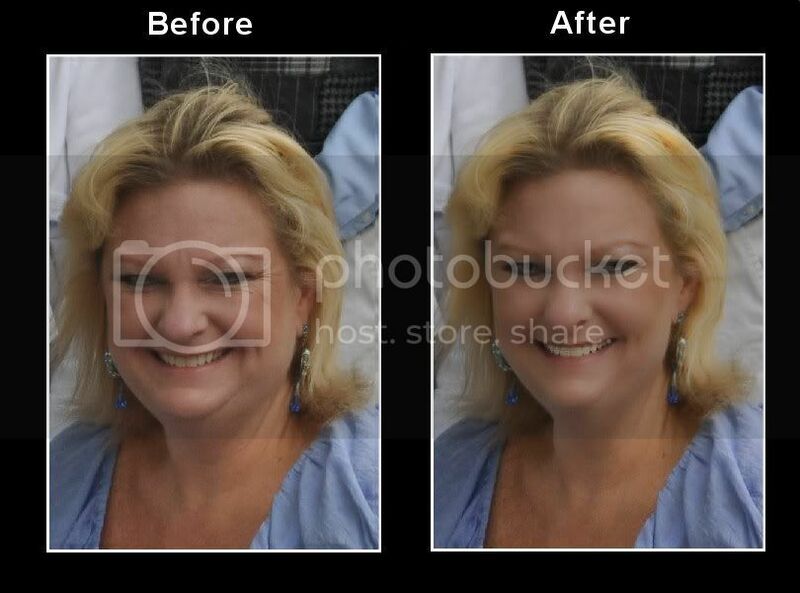 What can be done to your photo? 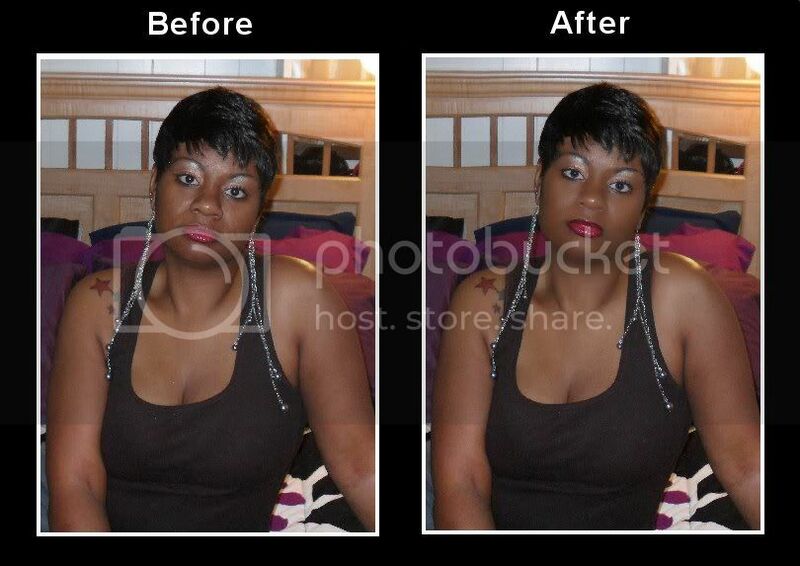 Remove any major unwanted blemishes or birthmarks. Remove circles under the eyes. Romove pores and make the skin have a better polished complexion. Enhance eye color and brighten eyes or add new vibrant eye color. Change or enhance lip color and shape of mouth. Whiten teeth and enhance smile. 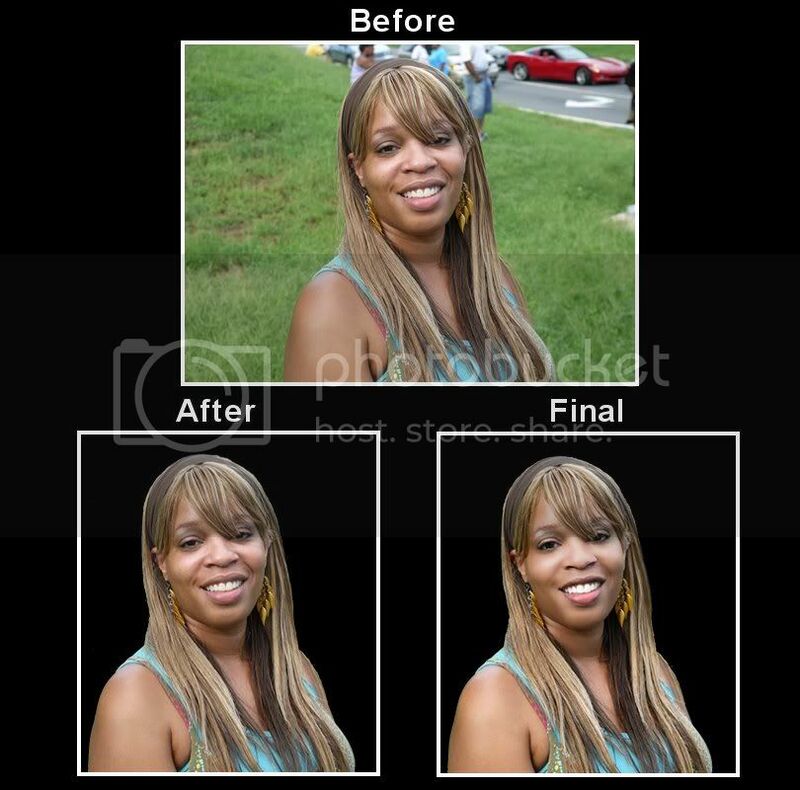 Edit color and or texture of hair for a polished look. 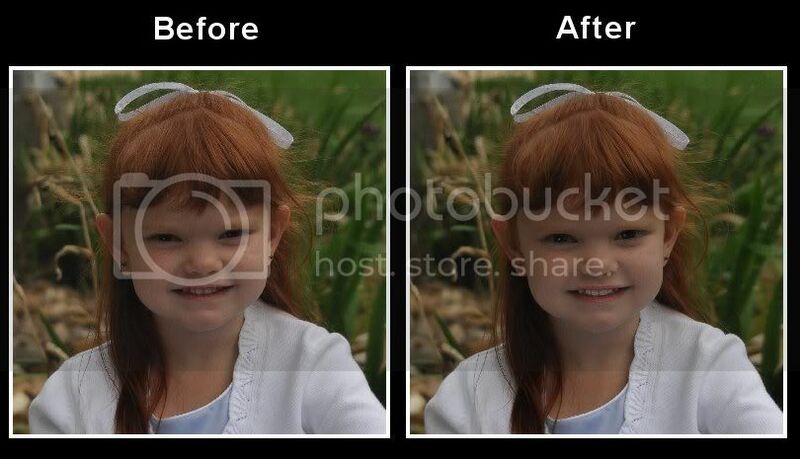 *Best results with high resolution photos. 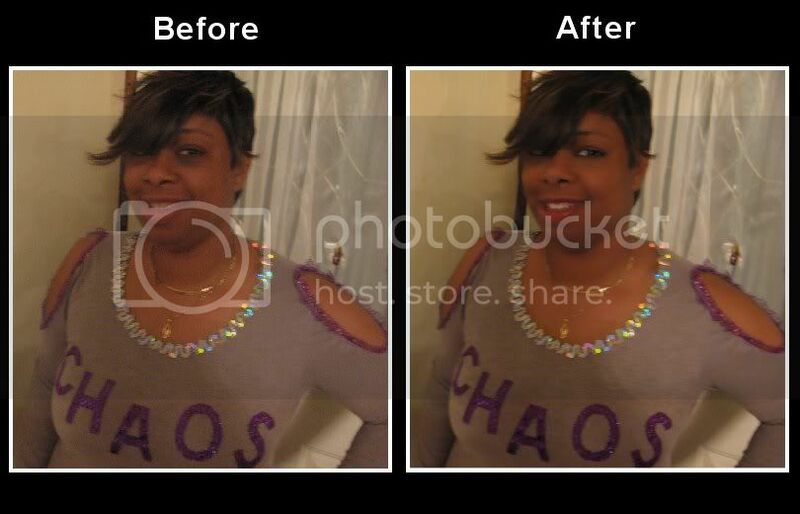 Image Crop: Trim unwanted portions of your photo. 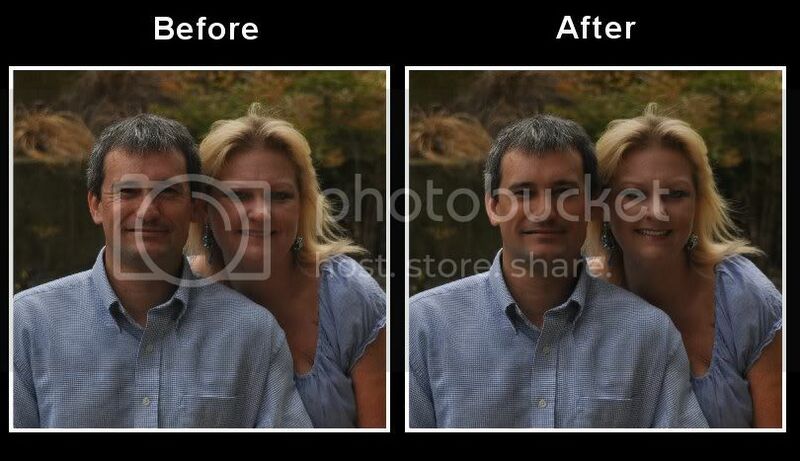 Image Background: Take out unwanted background. 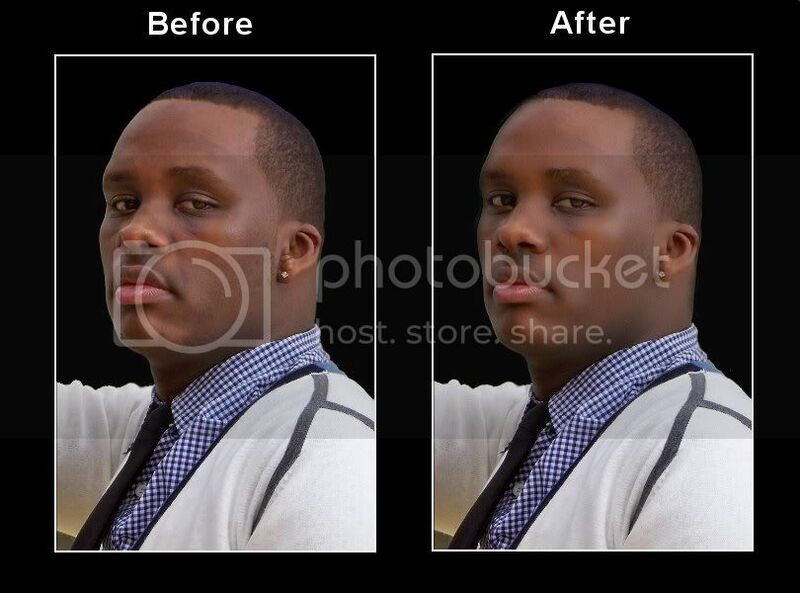 Color Correction: Improve quality for a vivid photo. Red Eye Removal: Remove unwanted "red eye". Skin Smoothing: Smooth skin and remove pores and lines. 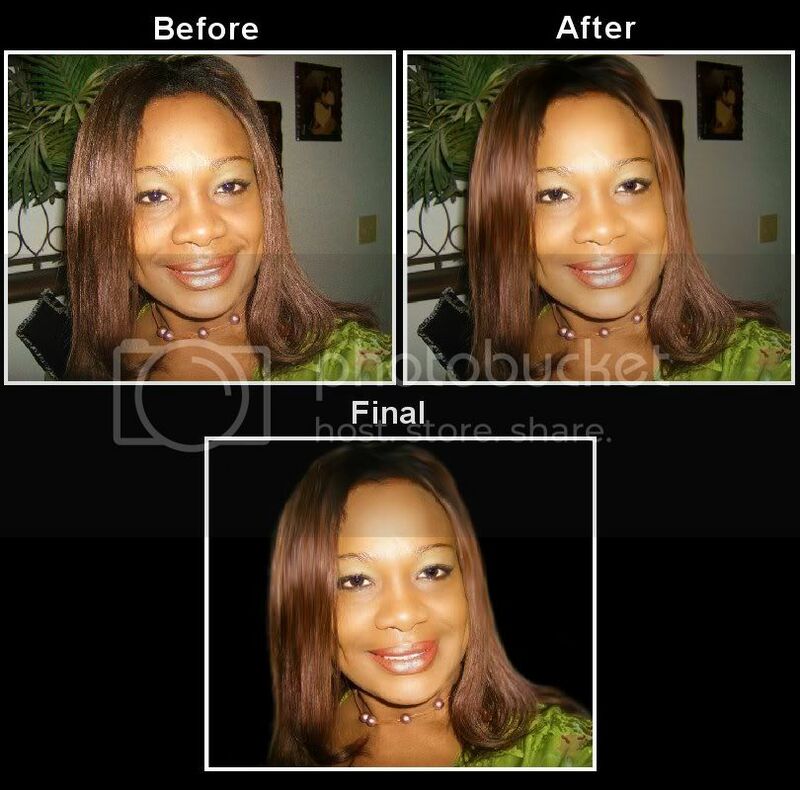 Blemish Removal: Remove bumps and blemishes. Mouth: Change or enhance lip color and shape of mouth. 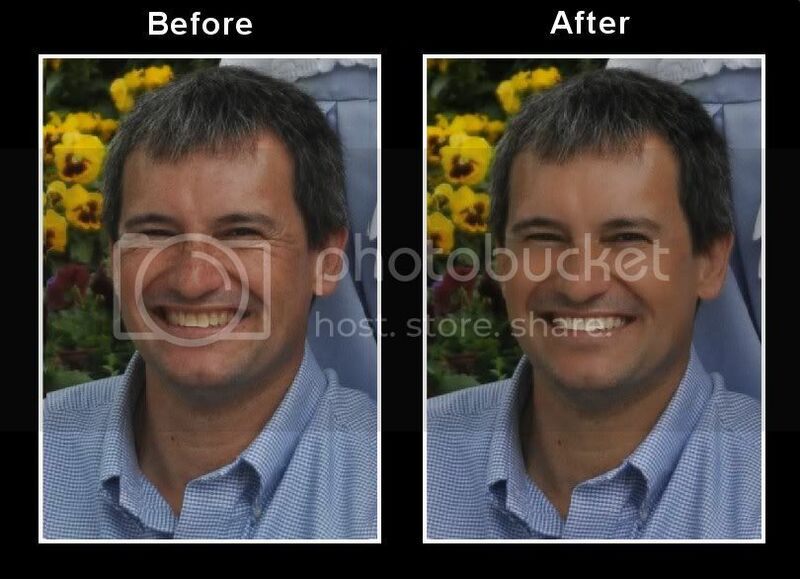 Teeth Whitening: Enhance your smile. Hair: Enhance color and or texture of hair for a polished look. Eye Shape: Open up and widen eyes. 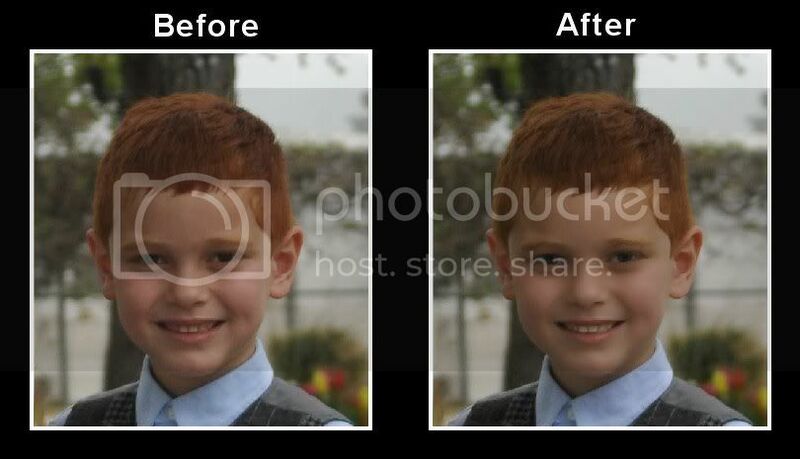 Photo Color: Enhance/Adjust overall photo color or change. 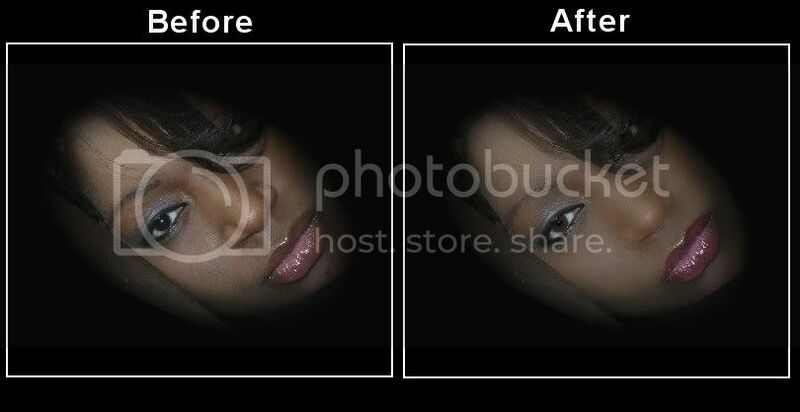 Everyone loves a little illusion and we can give them a little or a whole new you! 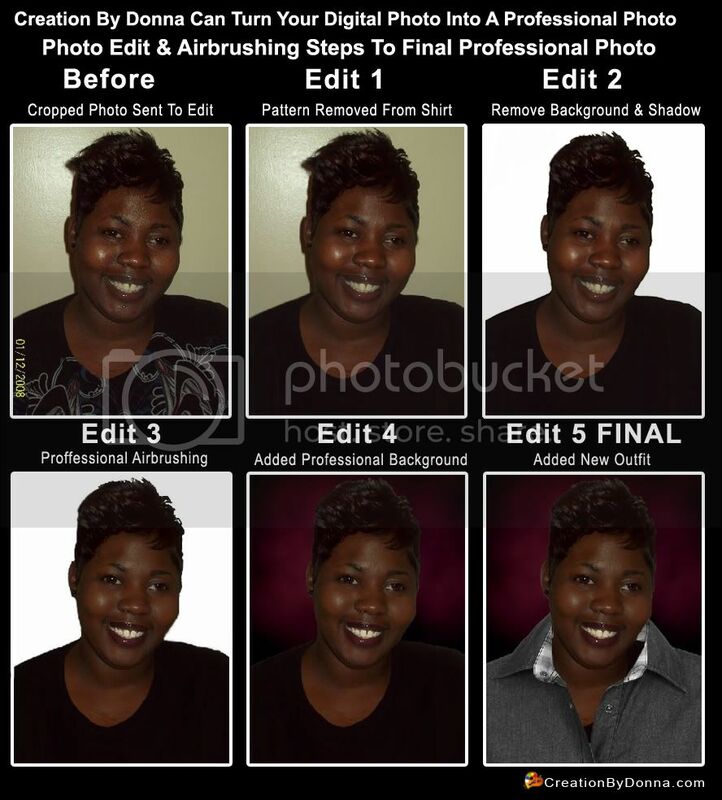 This service is for anyone who wants to turn their everyday shots into professional photos for business projects, book covers, CD covers, web sites, or that extra special photo gift for a loved one. This price is for a portrait or single head shot photo. Additional fees may apply for additional subjects in photo or additional image needs. 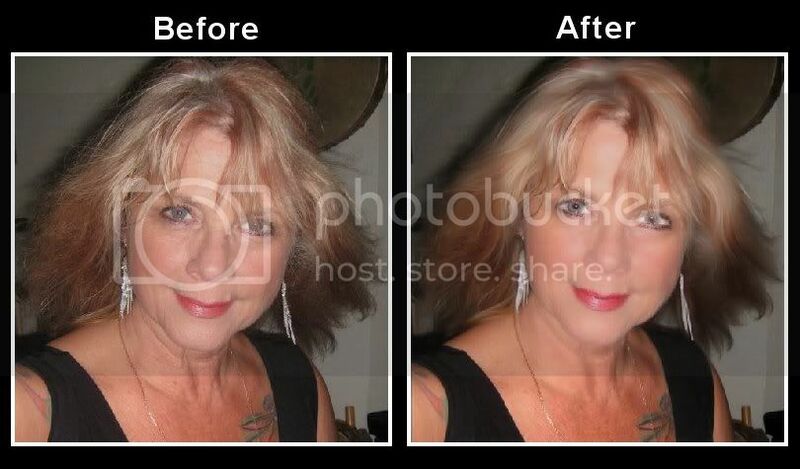 Please contact me for a quote or to discuss your Photo Airbrushing & Glamour Portrait Editing needs. Bulk rates available for photographers, contact me for more info. Sign up today to get Members Only Specials!